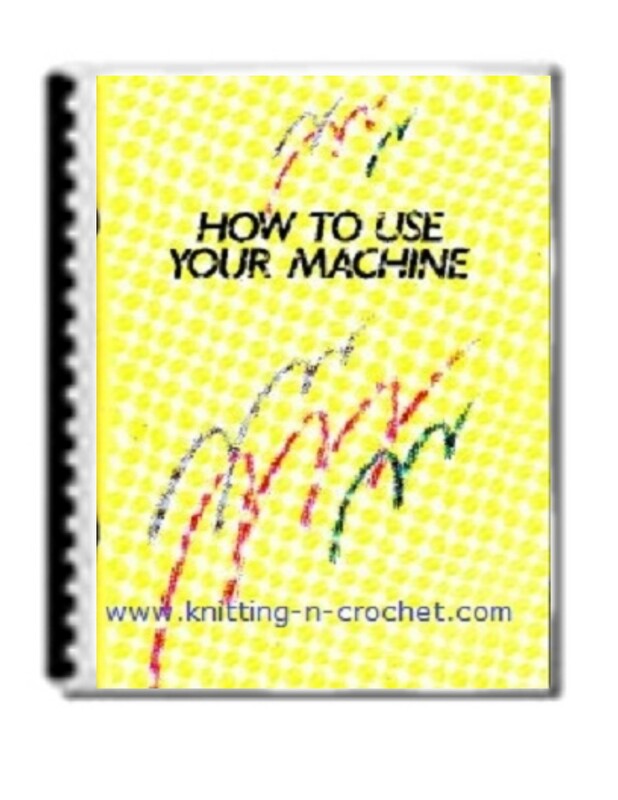 These machine knitting patterns books and mauals are all in pdf format. You will need Adobe to open them. Each one is printable, you will be able to print off one pattern or the entire ebook if you choose. You will be able to do an immediate download upon payment. 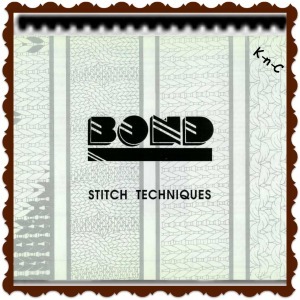 There are hundreds of patterns online that you can download and have in a printable form in a matter of moments. 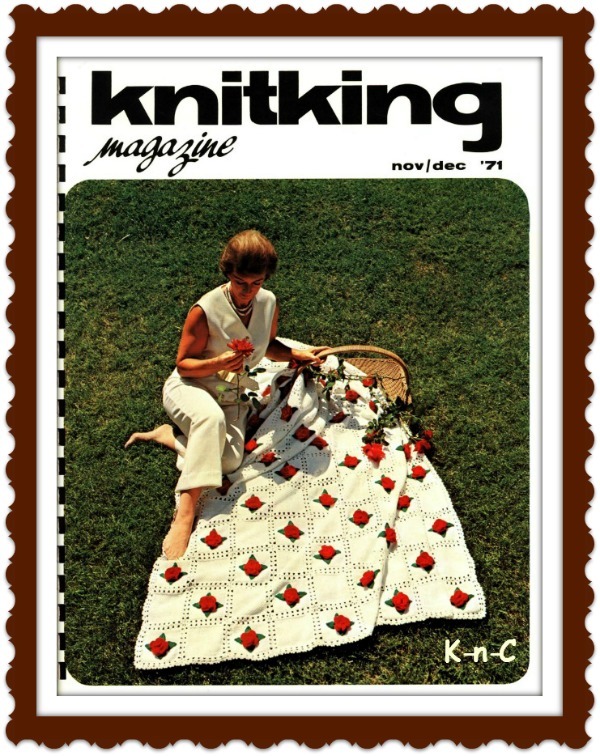 From crochet to loom knitting and even sewing, you can find an ebook full of patterns that matches your interest. Best of all it is so easy to get a printable copy and never have to worry about ruining an expensive book for a single use. Say you want to make up a bedspread and you like making notes and marking rows while you work. Well with these ebooks you can print off the pattern and write all over it and never hurt the original copy. These do allow for the contents to be printable and by doing so gives an the ability to use your patterns anyplace you wish. Stores that used to restrict us to their schedule no longer warrant concern. Instead, from the comfort of your home you are able to purchase anything you need in a moment's notice. You can order your ebook and all supplies right here without ever putting shoes on. You can always use the burner drive that allows you to burn a copy on a cd and you don't even need to store it on your computer. 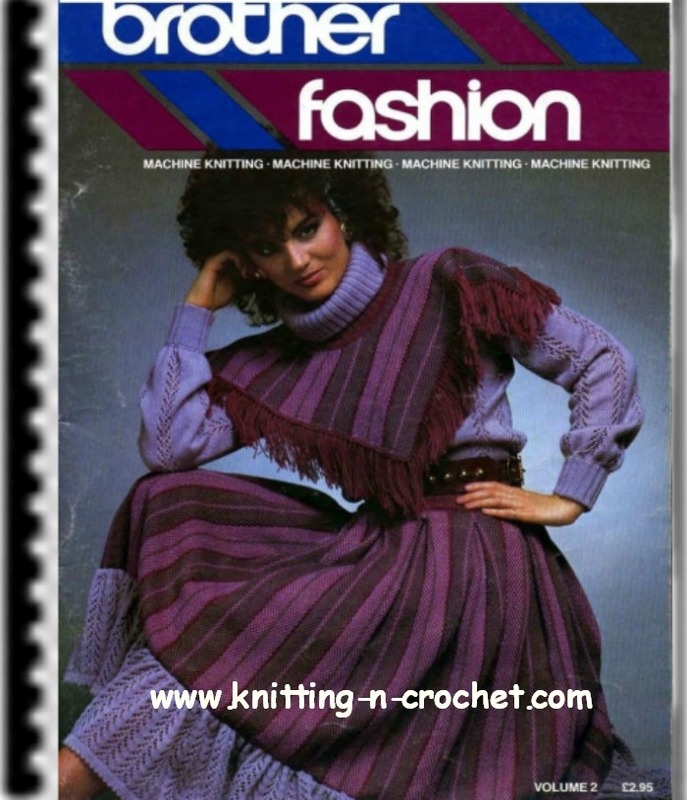 Make up a cd with all your knitting ebooks and one for all your crochet ebooks. This way you have a permenant copy of all your patterns. Because our eyes need to take a break from the computer, having a printable copy of your ebook is to your advantage.